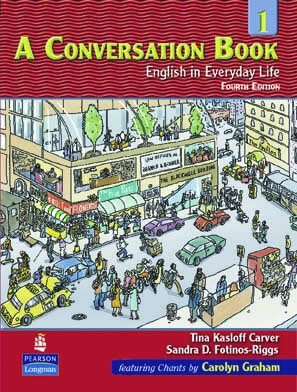 This series presents a student-centered method for developing conversation fluency. 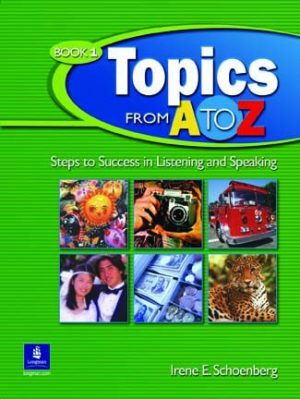 It combines a picture-dictionary approach with a variety of learning activities based on familiar every day themes. 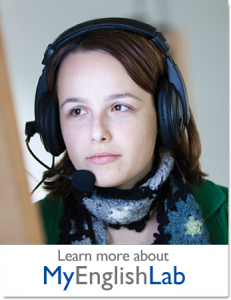 evaluation, including listening practice, review, and assessment. Preview pages allow students to show how much they know about the topics they are about to explore. 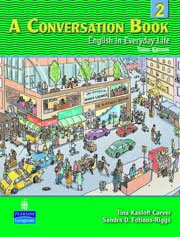 Conversation Chants capture the rhythms, sounds, and intonation patterns of American English. A Writing Book is a rich teacher’s resource, packed with reproducible lessons designed to help students improve their language skills. These two books take readers on a journey from the straightforward to the highly imaginative, using topics such as childhood memories, jazz, laughter,and photography to enhance communication skills. 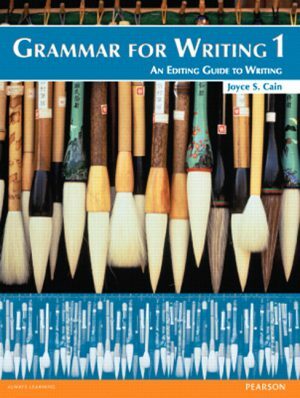 This three-level series provides students with the essential grammar applications they need to become proficient writers. 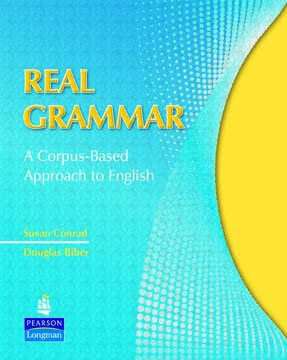 An innovative corpus-based grammar text, Real Grammar uses the latest corpus research to show how grammatical structures and expressions are used in speech and writing. The focus on authentic usage motivates students to move past traditional grammar texts and use English more like native speakers. 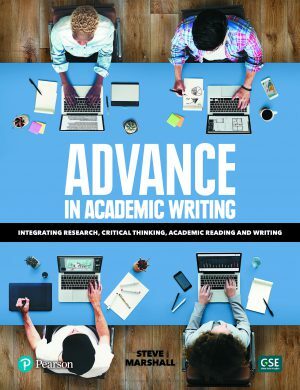 Advance in Academic Writing is a comprehensive coursebook that prepares students for success in their college and university studies.